Future Westworld might as well be the desert HBO spent ten episodes crossing, for all the waiting we’ve done. 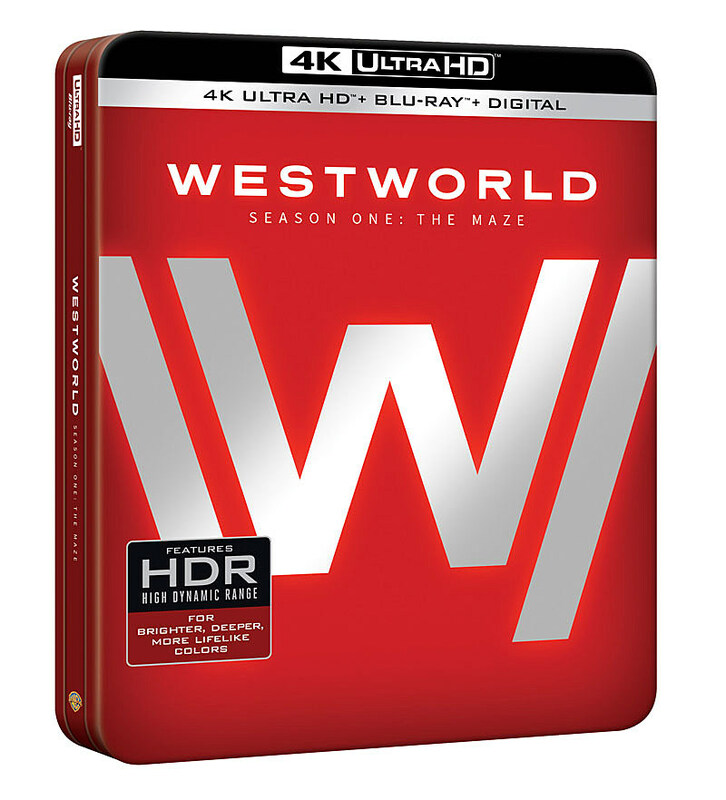 Comic-Con 2017 will help quench our thirst, but so will a November Blu-ray release of the first season, now with its own official trailer, cover art and cryptic title. We’ll (hopefully) learn more of Westworld’s future from San Diego, so stay tuned for all the latest details and beyond.